SteamWorld Dig 2 ends at a satisfying point but with a few blatantly dangling plot threads and it’s a testament just how great the game is that I’d cheerfully dive straight into the sequel to see what happens next. 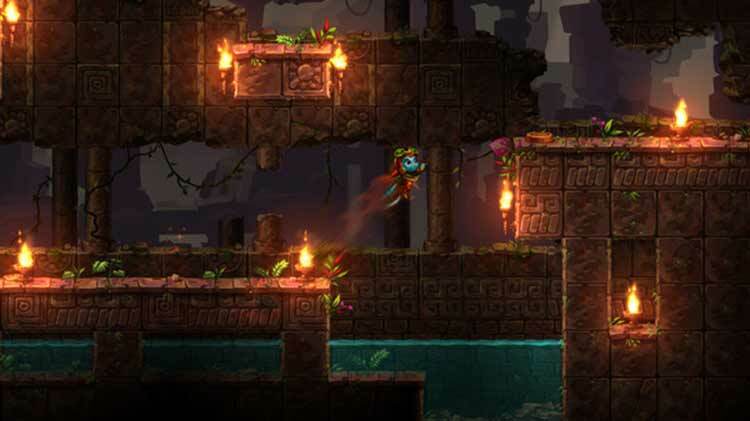 SteamWorld Dig 2 will easily appeal to a wide range of players. The platforming is enjoyable enough that people of many skill levels can play it, with the upgrades making certain parts easier over time. Couple that with a soundtrack that never gets tiring and environments that welcome you to explore them however you please, and you have a recipe for a game that’s hard to put down. I adored Heist and didn’t really play much of the first Dig, but I now consider myself a fan of the SteamWorld canon. 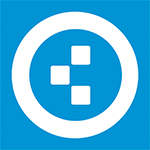 Image & Form is doing great work with this universe, and I wouldn’t want to miss this sequel. Even if you’re going from Metroid: Samus Returns, which is similar, directly into Dig 2, I still think you’ll come away thrilled and looking in the developer’s direction hoping they have something else new coming very soon. 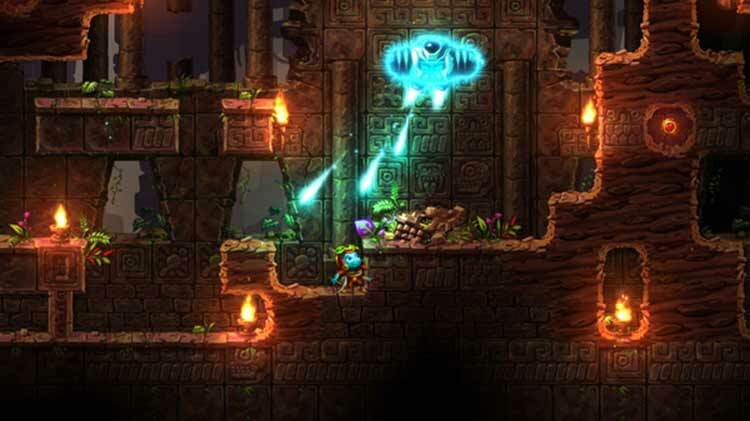 Anyone looking for a weekend well spent can't go wrong with SteamWorld Dig 2; it is the very definition of a great sequel. Alongside the larger world and new features is a terrific amount of refinement, with each and every aspect given a little bit of extra attention. 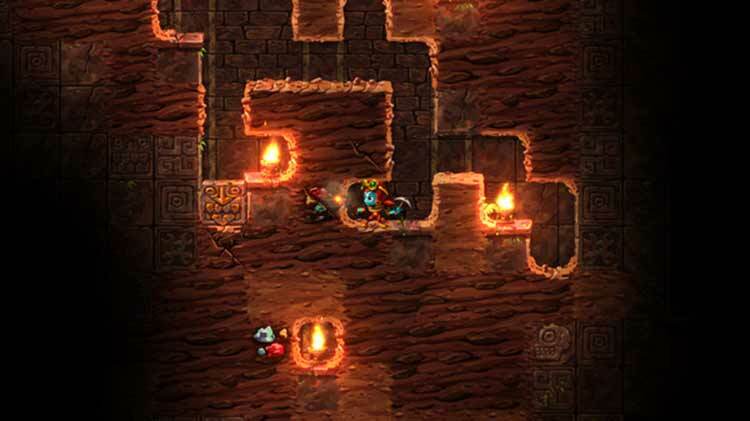 Son tropiezos que alejan a SteamWorld Dig 2 de sobresalir de una manera para la que Image & Form parecen estar predestinados: por su evolución y por cómo tratan su particular universo de polvo y metal, uno casi cree ver en el final de esta segunda parte una metáfora del propio estudio, que ha vuelto a las profundidades siguiendo el recuerdo de Rusty (el personaje con el que saltaron a la fama) como si solo quisieran coger carrerilla para llegar mucho más lejos, o mucho más arriba. Hay que saber subir y bajar. 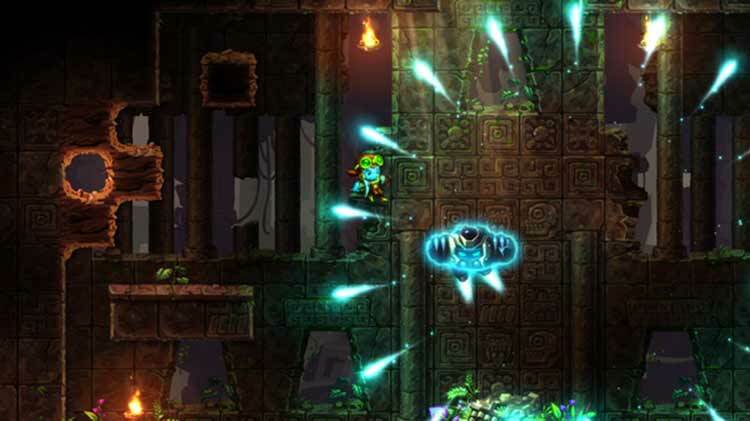 El equipo de Image & Form se encuentra en estado de gracia y SteamWorld Dig 2 es el mejor ejemplo de ello. Adictivo, ingenioso y realmente divertido, este videojuego de acción y plataformas mejora todo lo visto en el original con una aventura de las que dejan huella. El diseño de su mundo subterráneo, los combates contra monstruos, la ansia de exploración, el inteligente diseño de sus puzles o el encanto de sus protagonistas hacen de este un título francamente recomendable al que, tal vez, le ha faltado algo más de profundidad en algunos aspectos jugables y, especialmente, más batallas contra los poderosos jefes de final de fase. In jeder Hinsicht eine bessere Fortsetzung des Buddel-Spiels. 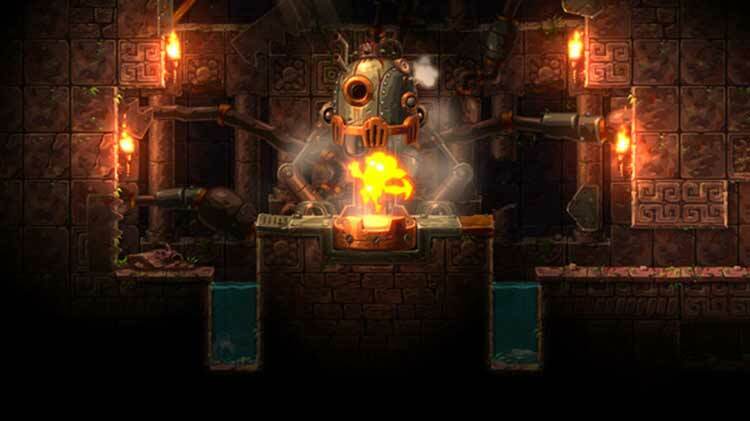 Steamworld Dig 2 gräbt sich mit viel Charme und Abwechslung in euer Herz. 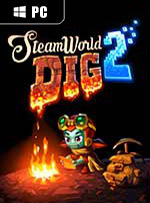 SteamWorld Dig 2 è un more of the same del primo capitolo, ma per una volta questa definizione va intesa in senso buono. Se infatti è vero che Image & Form è andata sul sicuro riproponendo bene o male la stessa formula di gioco di quattro anni fa, è altrettanto vero che tra il level design non più procedurale e più curato, la maggior longevità e lo spessore “ruolistico” più accentuato, questo sequel migliora tutto quello che c’era da migliorare rispetto al già ottimo predecessore. E il risultato finale non può che essere notevole.